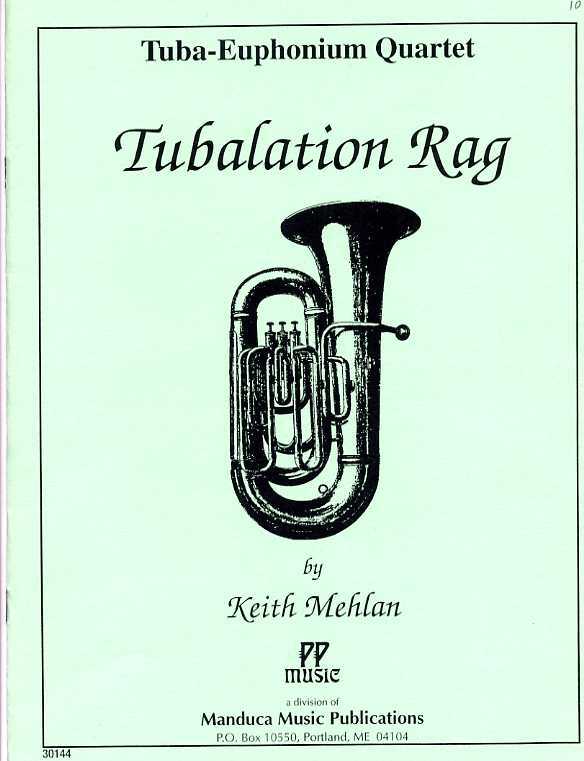 A delightful composition by tubist Mehlan and a good choice for children’s concerts or as summer concert fare as an alternative to the Joplin rags. 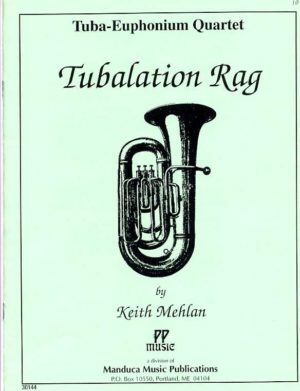 A delightful composition by tubist Mehlan whose best-selling transcription of Mozart’s Turkish March is one of our most popular publications for tuba-euphonium quartet. This is a good choice for children’s concerts or as summer concert fare as an alternative to the Joplin rags.